We at Axis Salon and Day Spa carry only the best of the best hair care products. 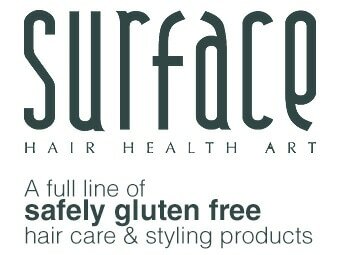 One of you greatest products is The Surface Health Art Line. We are proud to bring you a product that is Certified Organic, Sulfate Free, Gluten Free, Paraben Free, Vegan and Color Vita-Complex. 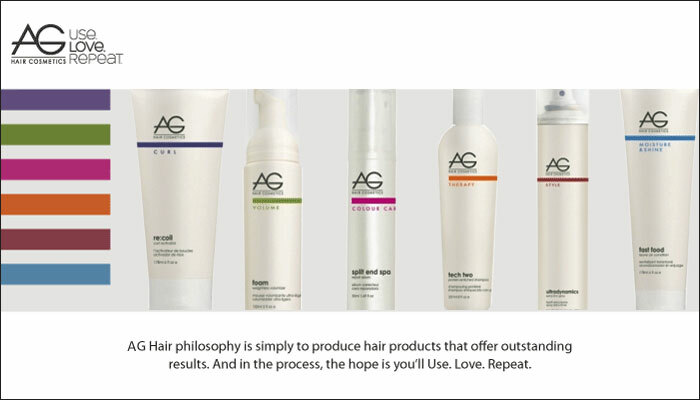 Another One of are great products provider is AG Hair Cosmetics. We are proud to bring you a product that is made by choosing simple natural ingredients that work – we’re giving you the results to be confident about your hair and ultimately yourself. To us, nothing is more beautiful..